I moved and I’m taking you along with me – virtually! In my last post, I went over the ins and outs of finding an apartment solely using the internet. Not stepping foot in the complex made walking into the leasing office even more excited. The complex looked even better than the website. My heart was instantly at ease. Walking into my apartment, it felt more spacious than I’d imagine, but most of all, it finally felt like mine. The neutral colors, modern appliances and overall sleek look instantly fit my style. Over the next few days (and, realistically, months), I’ll be making this place my own with decor. Although I do love the neutrals, I’m itching to add in pops of color and personal mementos. However, until then, I’ll be enjoying the newness of…everything! 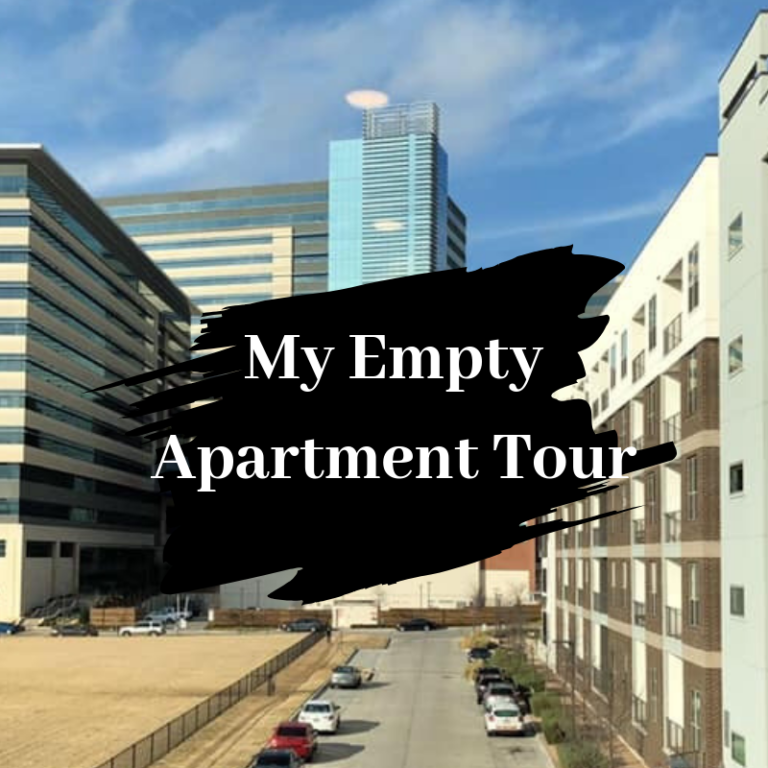 While I begin to explore and settle in, be sure to watch my empty apartment tour!